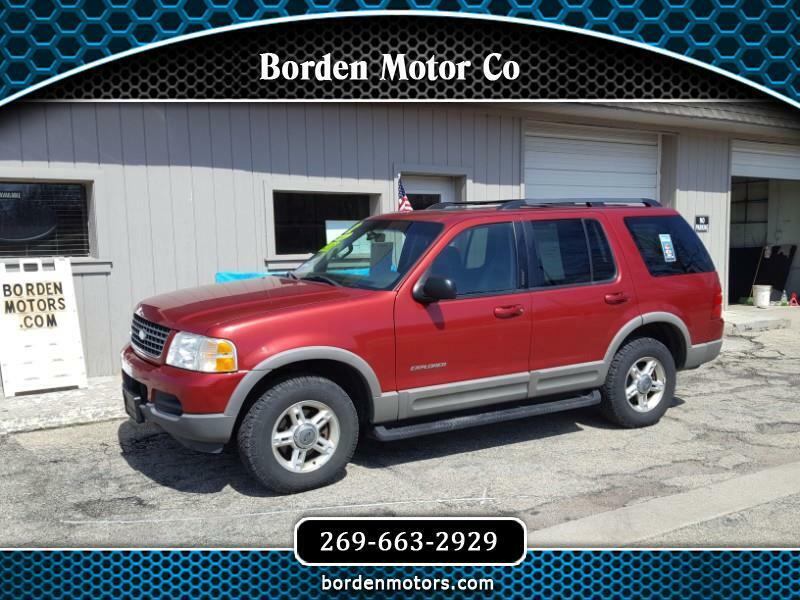 Whether you're searching for a great daily driver, or the perfect 4 x 4 to haul that boat or camper to your favorite warm weather destinations, this great looking Explorer may be just the answer! It rides and drives great, and is very nicely equipped, with power leather seats, power sunroof, luggage rack, tow package and much more. Plus, it has a clean Carfax report showing no accidents, and is bargain priced at an unbelievably low $3,987!